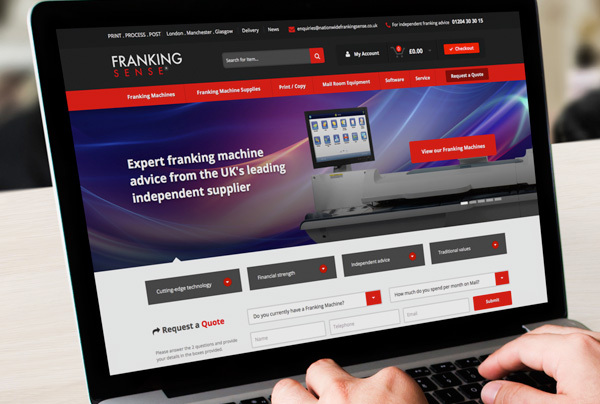 This month, we’re delighted to launch the brand new website for mail and print services provider, Nationwide Franking Sense. They wanted to communicate their range of b2b services to a UK audience, helping customers to find the right franking machine product for their business needs. 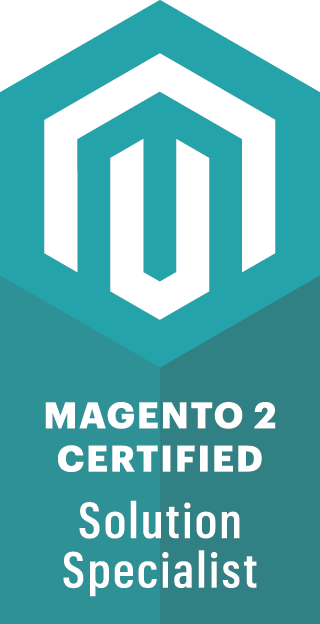 Built on the powerful Magento e-commerce platform, the website was turned around in just 10 weeks and now features a speedy checkout along with a quick quote system for a variety of services. The site will cross-sell a range of other services that Nationwide Franking Sense offer, specifically print and copy as well as their range of mail room software. igoo have fully trained Nationwide Franking Sense on daily management of their new website and continue to provide on-going support.